for $379,888 with 3 bedrooms and 2 full baths, 1 half bath. This 2,252 square foot home was built in 2019 on a lot size of 40x120. 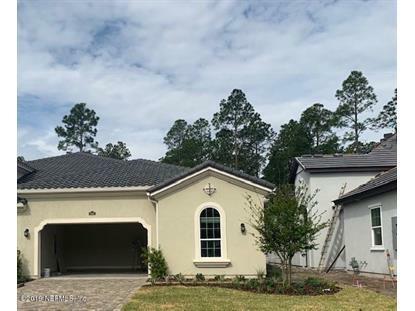 Beautiful 2 story villa with low maintenance, lock and leave lifestyle!Features include Gourmet kitchen with gas cooktop, hood, custom backsplash, open dining to family room with coffered ceiling, Owner's bath with oversized shower with rainshower head and backs up to the preserve with an large covered lanai. Copyright 2019 Northeast Florida Multiple Listing Service, Inc. All rights reserved. 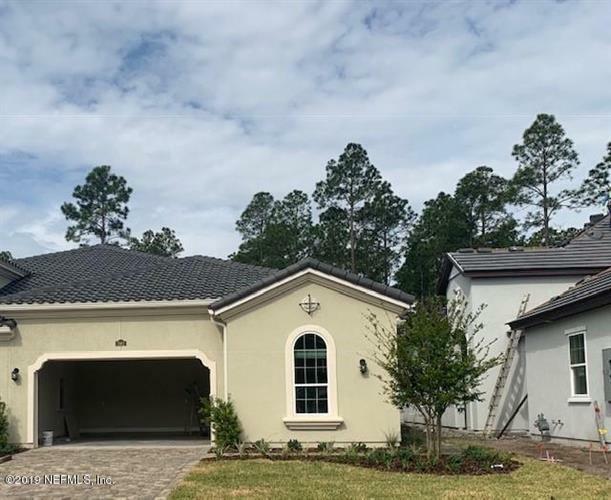 Listing data provided courtesy of the Internet Data Exchange (IDX) Program of the Northeast Florida Multiple Listing Service, Inc.
Data is updated as of 4/26/2019.